I’m on check avail for a TV commercial! Yippee! What does that mean, and how did I get there? Here’s the scoop, based on my experience. Your mileage may vary, as they say. If you didn’t know, just getting a commercial audition at a casting director’s (CD) office is a pretty big deal. 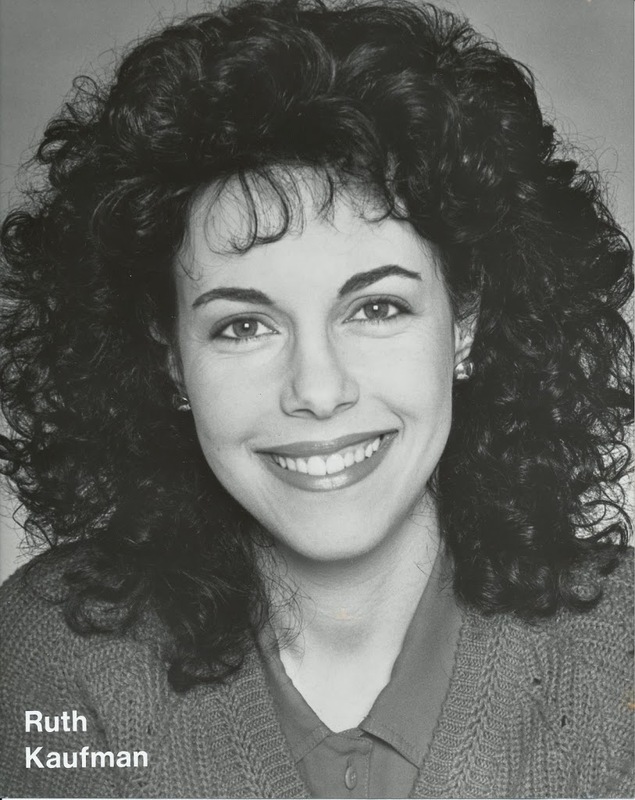 For 99% of auditions (a few seek “real people” and specifically exclude actors), you have to have a talent agent, professional headshot (which looks like you look now) and most of the time some sort of experience. Then there has to be a breakdown with specs fitting your ethnicity, age range, skills, etc. Hair color, weight and height can come into play. 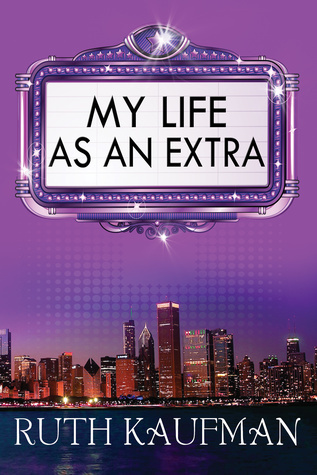 In Chicago, improv experience is often mentioned as important or a requirement. After seeing a breakdown, your agent can submit you. The CD can call you in from that, or can request you even if you haven’t been submitted, perhaps because they know and think of you or they’ve come across your headshot while searching an online casting site. You need to be available for your specific audition time, ie, “2:15 tomorrow at this CD.” Only rarely can you request and get a different time. Don’t be late! Usually you get the script and/or storyboard (a shot-by-shot depiction of the commercial) the night before. You need to learn your lines, if there are any, and make specific, strong choices about how to say them and what to do/not do in between. How much is too much? Many commercials are MOS (without sound), but you may be asked to speak in character at the audition, say, a bank teller greeting a customer. And you have to decide what to wear…staying away from super bright colors and prints. The specs often say “wardrobe to fit character.” So for that bank teller, you wouldn’t wear jeans and a t-shirt. Or your interpretation of “nice casual.” What color is the wall in the casting room…if you wear certain shades of blue, you might blend in and look like a floating head. Do you want to wear glasses? If you have long hair, do you pull it back? If you have curly hair, go as is, straighten, or something in between? Upon arrival in the CD’s waiting area, you fill out an information form. Sometimes you’re called in alone, sometimes with others. In the room, you’ll usually find an intern manning (or womaning) a computer, adding your name and making sure the video records. The session runner controls the camera and gives any direction. You’ll start with a quick closeup picture, then slate (say your name in a friendly and personable manner. Men with facial hair are often asked if they’re willing to shave.) They may do a quick pan to show your full body. Then they point or say, “Action,” and off you go. Sometimes they make suggestions for a second take. Other times, you only get one. Your job is to do a great job. Even if you do, you may not move to the next step: a callback. The CD may offer their selects, but usually the client(s) (such as an ad agency, production company and/or advertiser) choose who they want to see again. In my experience, around a third or fewer of the original auditionees get a callback, though sometimes it’s hard to tell how many. You’ll wear the same clothes, do the same things. My quickest callback was for a reaction shot. I wasn’t even in the room for a minute. The longest callbacks are usually those where they mix and match people to see how they interact/look together, such as employer/employee, this or that friend, husband/wife, etc. Then you hope for the next step, which can be check avail, first refusal, or on hold (I’m not going to delve into the differences…just know any are great). This means you’re on the short list! 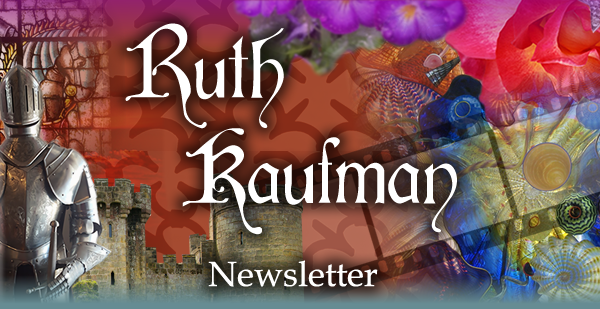 The next call (and/or email) will be a booking…or a release. Though there’s nothing else you can do at this point, somehow waiting can be the hardest part (as the song says). In part because you have to keep open the date(s) for the wardrobe fitting and the shoot. Some are out of town, so you may need to keep open four or more days including travel. It’s hard to not think about it, hard not to hope, hard not to wait for the phone to ring (usually good news) or that email notification to chime (usually bad news). My agent called yesterday around 5pm, and I got excited when I heard the custom ring! She was calling with another audition. That’s great too, of course, but not the same as a booking…. 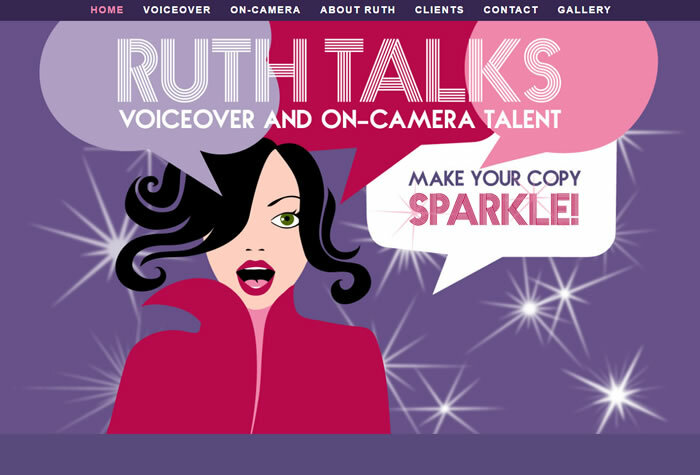 It’s exciting and rewarding just to get the callback. This shows your agent and the CD that a client likes what you do and may want to work with you. The check avail is even better. 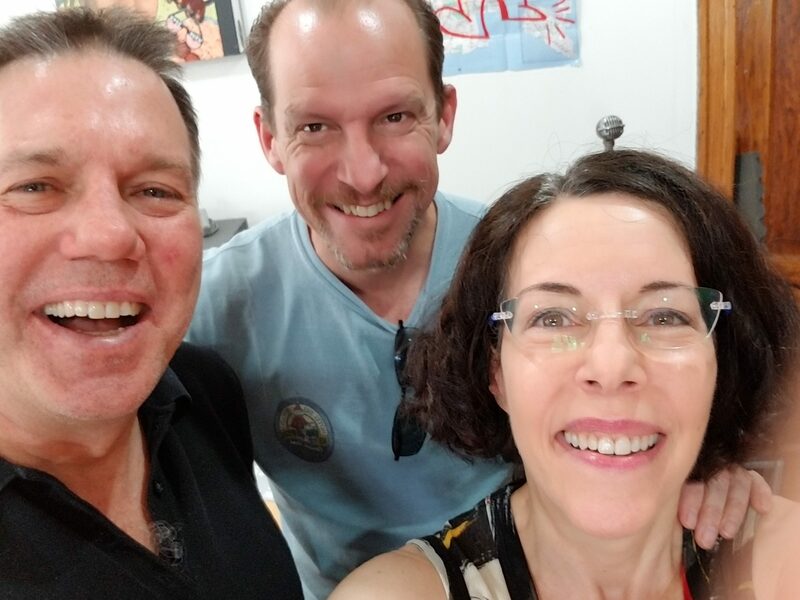 After you get the news, the process starts all over again…when/if you’re fortunate enough to get in the room…..
Last Sunday, in the midst of a plank challenge, I pulled a muscle in my back on the left side just beneath the rib cage. The pain was excruciating. I’d had success with acupuncture for a stiff neck…but had to find a new practitioner since the place I’d liked had closed. At the session, he also wanted to do cupping…applying small glass cups to the afflicted area and tightening each for a short time to draw blood to the surface, leaving circular red marks (which he said would look like hickies). As an author of novels set in medieval England I’d heard of cupping, and had read a few articles about athletes having it done. Cupping is supposed to reduce pain and inflammation as suction draws blood to the site and helps the body process toxins. The Egyptians and Greeks used it many centuries ago. Early cups were made from animal horn, . In medieval times, according to Medicine & Society in Later Medieval England, it was performed mostly on women, children and the very old…and on skin that was scored with a knife or scratched by the nails (ouch), to treat a variety of ailments requiring application of heated glass, bone or brass cups to assorted body parts. In my case, a wood box with engraved Chinese characters housed glass cups, which weren’t heated. Of course, in my vulnerable face-down position on the table, I couldn’t see what he was doing. He applied one, then tightened it. I felt the cold of each cup and heard a soft squeak-squeak as he tightened each one. It didn’t hurt, just a bit of pressure. After what seemed like only a few seconds, he released each cup. Red circles linger two days later. Did cupping help? Not that can tell. The pain in my back continued, relieved only by application of a Tiger Balm patch (available at many stores). Maybe I’ll find a way to include a cupping scene in my next medieval…. 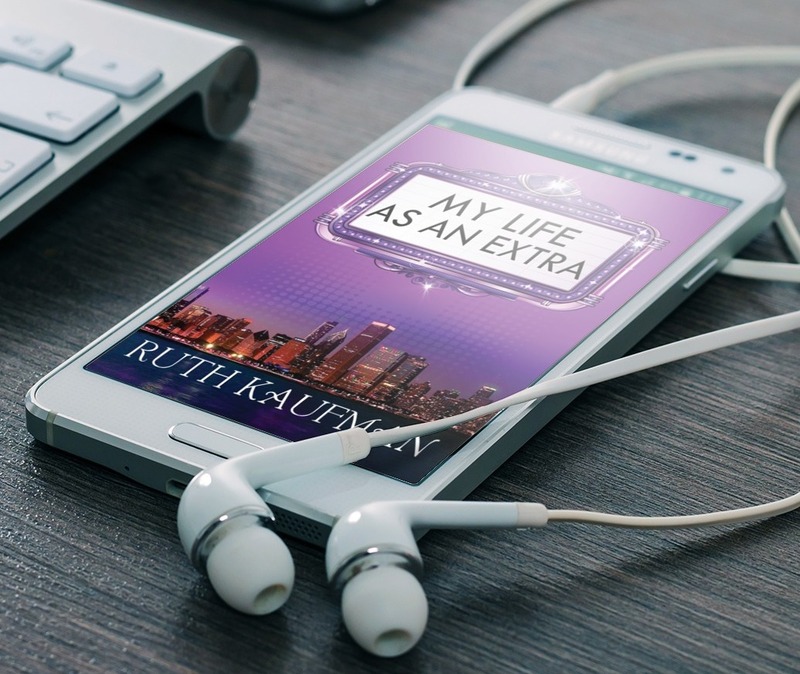 I’m excited to share a sample from the upcoming audiobook of my humorous novel, MY LIFE AS AN EXTRA, in which Marla Goldberg yearns to believe “someday is now” after an unexpected divorce and pursue her dream of being a working actress in Chicago. But how can she quit her frustrating but secure radio station account executive job when she’s only booking work as an extra? When she dips her toes into the daunting dating pool, her first “date” wants to meet in a pet store parking lot. Other forays yield equally unfortunate results. 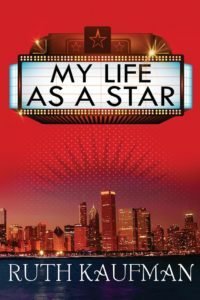 Dealing with overachiever siblings and judgmental parents, she struggles to learn the hardest lesson of all: how to feel special when you’re not the star. I had a wonderful time creating this audiobook. The process was costly and time-consuming process despite working with a great team: Kevin Theis, actor and audiobook narrator who voiced the male characters, and actor and voiceover coach/demo producer Darren Stephens, who served as audiobook engineer and co-director. It took 22 visits to and 38.75 hours in Darren’s studio (including one session to test our process). I’d gone through the book and marked where all of Kevin’s scenes started and stopped. He joined us four times so we could record our scenes together instead of having to edit in all of his dialogue. Darren and I recorded my narration and compiled the chapter components. Then I spent more hours than I chose to count (I stopped after 19) editing the audio…taking out loud breaths and clicks and tightening or lengthening pauses. A few retakes were required for some chapters, with more compiling and editing. Finally, I sent each chapter back to Darren to master. Kevin made me laugh out loud while we were recording, and also while editing, even though I knew what was coming. I hope you enjoy this sample and the entire audiobook. 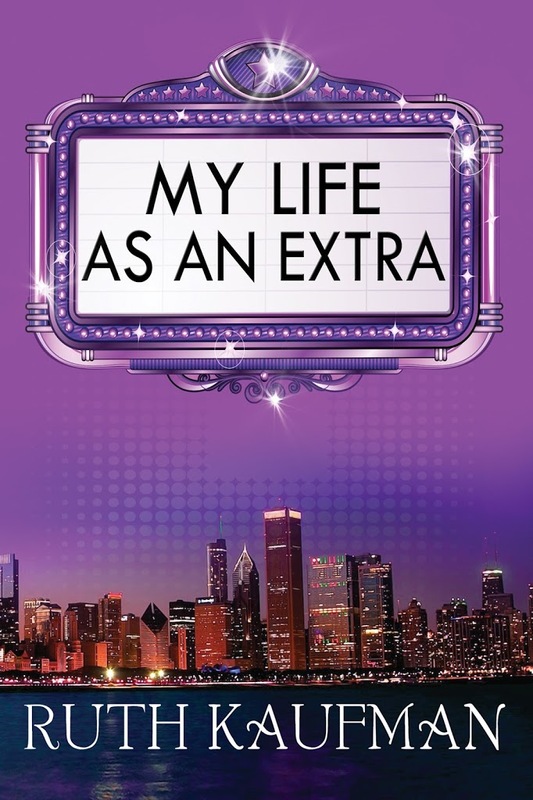 It’s been awhile…in part because I’ve been hard at work on the audiobook for My Life as an Extra! I’m excited to report that it’s more than halfway done. 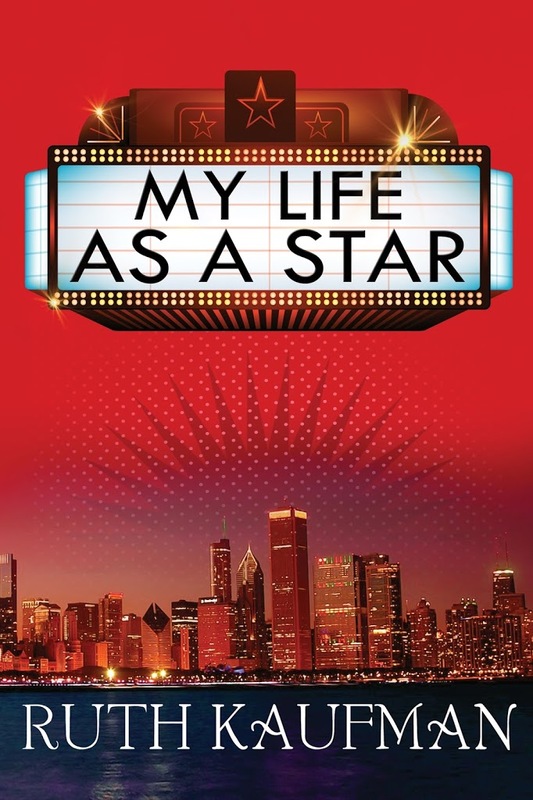 And I’m also working on the MLE sequel, My Life as a Star. MLE is written in first person, so I’m voicing the main character and all of the female roles. I didn’t want to do the male characters, so I hired actor, audiobook narrator, director and friend Kevin Theis (middle) to do all of them. We’re reading the dialogue together instead of alternating chapters. And Darren Stephens (left), actor, voiceover talent and demo producer, is co-director and audio engineer. Kevin did such a great job bringing my characters to life that he made me laugh out loud during recording and miss some cues. And I laughed again while editing. I hope listeners will enjoy how we’re bringing the book to life. Do you like audiobooks? If so, do you prefer one or more narrators, and why? 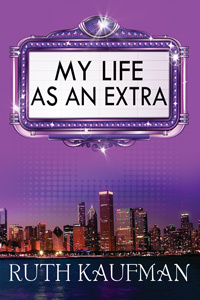 Goodreads Giveaway for My Life as an Extra ’til 6/18!